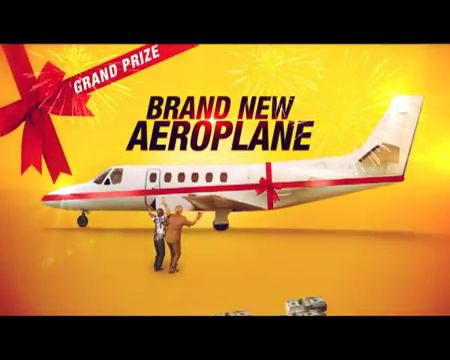 The much anticipated finale of the MTN Ultimate Wonder promo has ended with Ebube Essien-Garricks emerging the winner of the grand prize, a brand new Cessna 182 T aeroplane. MTN announced the winner of the promo through their Facebook fan page on Tuesday and Essien-Garricks, a 27-year-old student based in Port Harcourt, Rivers State, came up tops. When she was contacted on telephone, Essien-Garricks said she would prefer the cash equivalent of N64 million. it's true I knw d girl! 27 years old wins aeroplane on mtn ultimate wonder. But she insists to collect the cash which amounted N64 million. NCC ban telcos frm promo the next thing to do to fool nigerians is to announce a winner of there yeye promo. mtn fooling who ?